Installing the SEO Design Framework. 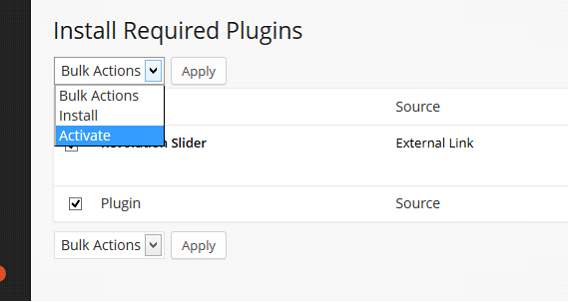 Click Video to Watch Installation Instructions Using the Upload Option for WordPress. From the home page (1) click MY DOWNLOADS from the primary navigation. 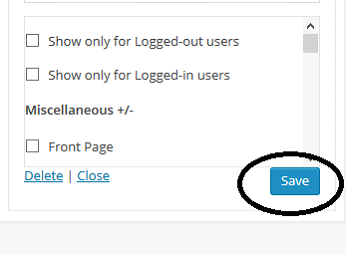 Option #1: Upload from the WordPress dashboard. Next click on Browse and find the SEO Design Framework file (seodesign.zip) that you downloaded in step one. **Make sure that its a zipped (.zip) file. Next click on the “Install Now” button. Option #2: Upload the theme using FTP. In this example we will be using Filezilla. Sign in to your site using a FTP client. *FTP access is found from the hosting provider for your website. 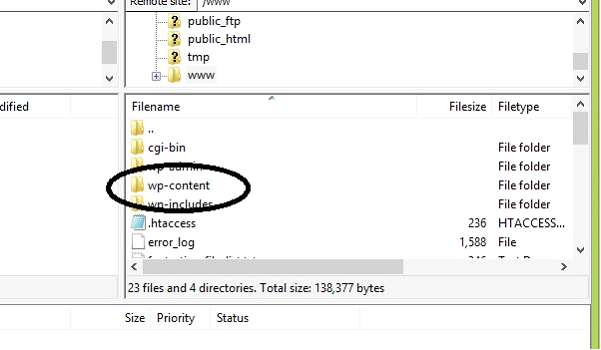 Find the wp-content folder. The location of this folder is usually in www but not always. 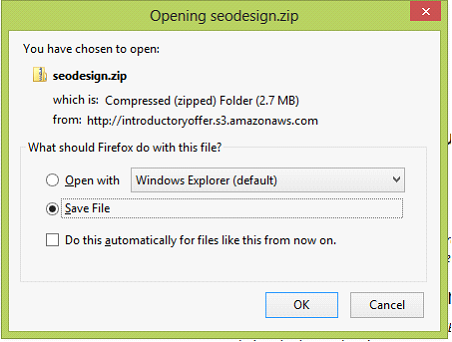 Extract the zipped SEO Design Framework folder using WinZip, Windows or other programs to deflate and unzip the file. Click on the extracted file and drag it to the theme folder on your FTP client. 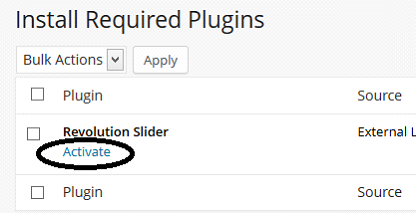 After activating the theme you will be asked to install the Revolution Slider Plugin. 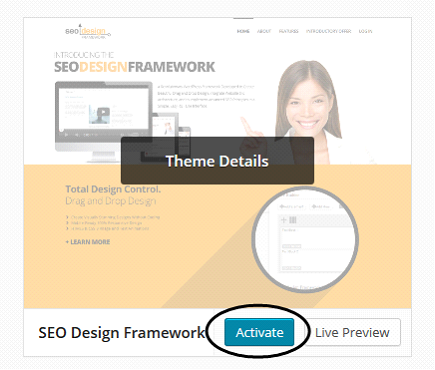 Please Note: If you are currently using the Revolution Slider Plugin, then make sure your back up or export all of your slides before activating the SEO Design Framework. 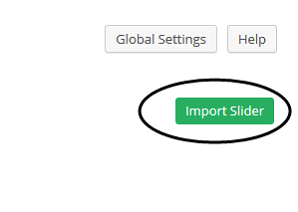 Once your slides are backed up, then install the SDF slider, and re-import any slides you have created. This is a pre-configured setting file for the framework that will set up your website with pre-designed colors and settings. 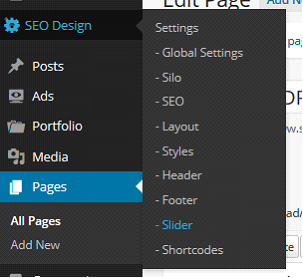 In your WordPress dashboard go to SEO Design > Global Settings (or just clicking SEO Design will take you there). 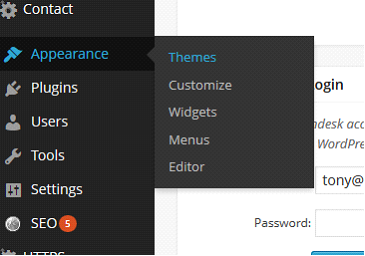 simply paste the settings file text (Control + V) inside theme import area, then click on Import Theme Options button. If you want to watch a video on how to load or save SDF Skins, follow the link. By using an (import/export configuration file) SDF Skin customizes elements such as the header areas and widgets, navigation, static link and hover states, typography / fonts (including Google fonts) and stylizes global footer & sidebar / widget areas. You are free to customize the design after loading an SDF skin and then you can easily (1) simply export your own custom settings (to use on other sites) or you can alternatively (2) save your changes as a style preset under SEO Design > Styles > Style Presets. option and then clicking Yes, Reset Theme Options and then clicking the Save Changes button. Please Note: SEOBIZZ is the first child theme from the SEO Design Framework. So, either use the child theme or use the Framework SDF Skin / Settings File but not both at the same time. 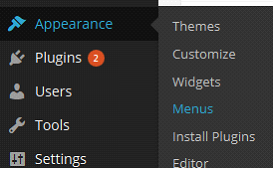 For example do not use activate any Child theme and then load a settings file on top of it, rather simply customize the Child theme from it's admin section. To enable SEOBizz (or any Child Theme), upload the framework first, then install the child theme to activate. Install the child theme the same way you installed the framework in Step 2. Open up the Slider widget by clicking on the arrow then make sure the drop down box says Home Slider. Note: in the future you can control which slider shows from widget areas from the dropdown menu. 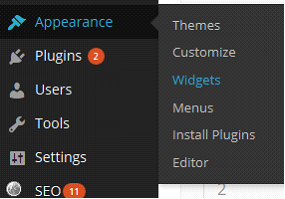 custom widget areas which you can put anywhere with the SDF Drag and Drop Page Builder. 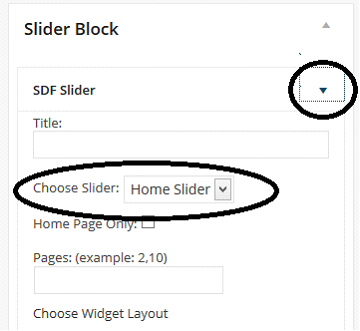 If you want the slider to show on certain pages or a page, select show on, then select the page. 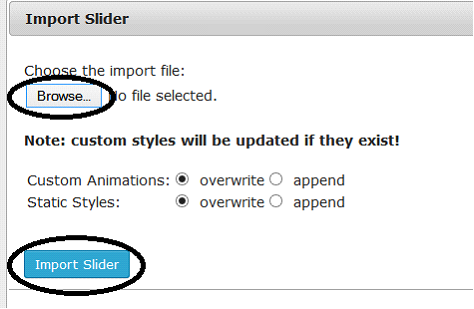 Or, alternately, if you want the slider to show on every page, then click Hide On, then don't select anything. This is the default state (like normal widgets) but, the Hide On / Show On widget feature provides the ability to display custom content on a page by page basis.